Ai-Kon » Thank you for an awesome Kick Off! A huge thank you for everyone who managed to come out to our Kick Off party last night. 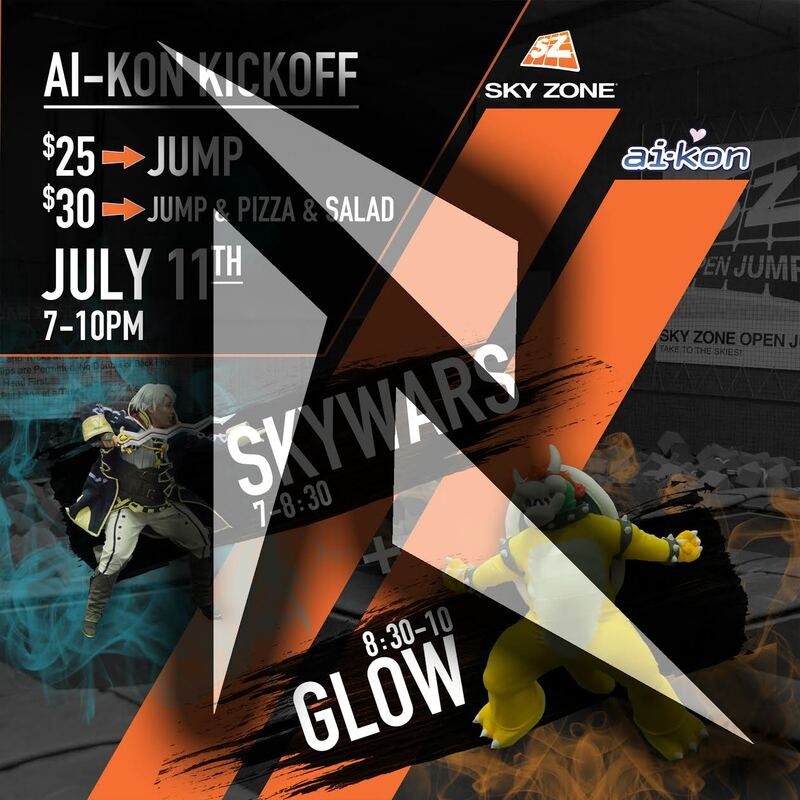 Hats off for Skyzone for providing the opportunity for bounce and DJ ReDGE for laying down some amazing tracks. DJ ReDGE has made a mixtape available so you can continue to get hyped while you prepare for Ai-Kon next week! Please feel free to visit his SoundCloud for more awesome mixes.